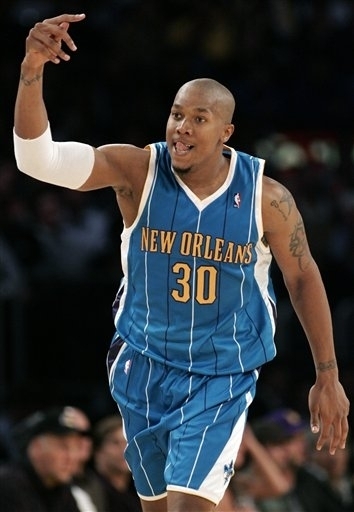 David West is arguably one of the best (if not the best) players that Xavier ever had. As a Musketeer, the Power Forward was named the Atlantic 10 Player of the Year three times (2001-03) and was also named the AP National Player of the Year in 2003. 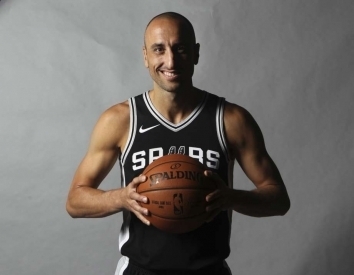 In our eyes, this is one of the most intriguing candidates of the first time eligible players for the 2022 Naismith Basketball Hall of Fame Class. Richard Jefferson may never have been an NBA All Star but it can certainly be argued that he was on the cusp of it in multiple seasons. 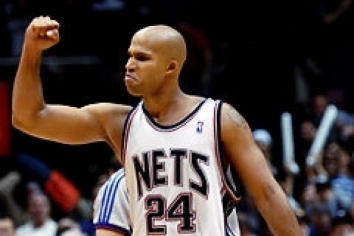 The best seasons of Jefferson’s career took place with the New Jersey Nets where twice he averaged over 22 Points per Game and another 19 PPG campaigns. Later in his professional career as a reserve player with the Cleveland Cavaliers he would win a NBA Championship.